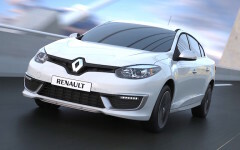 Renault – Página 4 – Auto al Día. 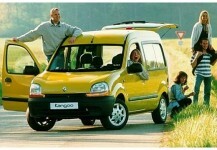 1999: TEST RENAULT KANGOO RN 1.9D. 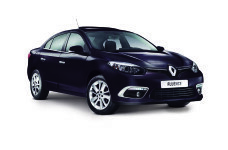 2015: TEST RENAULT FLUENCE PHASE II GT 2.0T 190 CV. 2011 a 2014: TEST MÉGANE III 2.0 PRIVILEGE Y CONTACTO LINEA NUEVA. 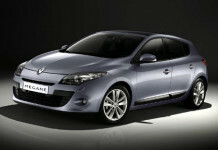 2010: TEST MÉGANE II PRIVILEGE 2.0 LINEA NUEVA. 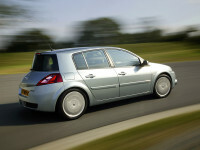 2007: TEST RENAULT MÉGANE II GRAND TOUR LUXE 1.5 dci. 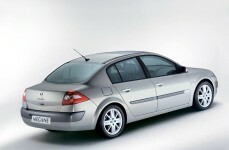 2007: TEST DOBLE. 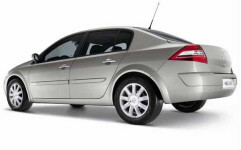 RENAULT MÉGANE II PHASE II 5PUERTAS 2.0 vs. 1.9 dci (ESPAÑOLES). 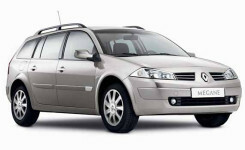 2006: TEST DOBLE RENAULT MÉGENE PRIVILEGE. 1.6 16V vs. 1.5 dci (BRASILEÑOS). 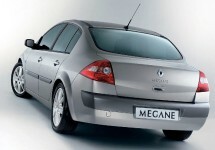 2005: TEST RENAULT MÉGANE 1.9 dci 120 CV (TURCO).